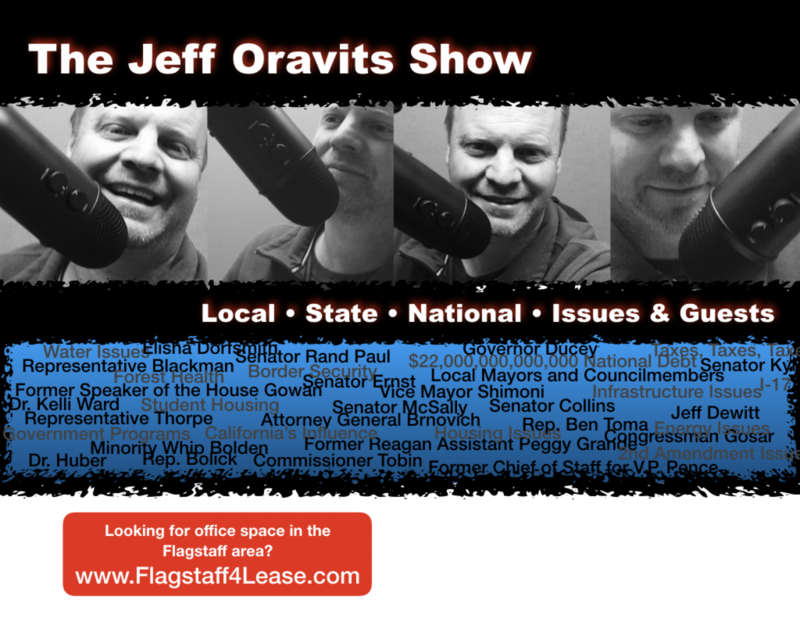 Jerry Nabours guest co-hosts the Jeff Oravits Show. Is it legal for the government to snoop through your trash (or recycling)? Former Flagstaff Mayor and retired attorney Jerry Nabours explains. Jeff and listeners ask, how would a city snoop through your recycling? Dump the contents on the road? Will there be fines someday if you don’t recycle correctly? What’s next? Universities in AZ continue to gobble up private property, taking them off the local tax rolls and driving up land prices around their campuses. They also continue to partner with private companies in what Attorney General Mark Brnovich said on the show Monday, equates to “renting out their tax exempt status”. Jeff and Jerry discuss. Jerry explains what happens when a mobile home park closes, what can the owner do, what can the tenants do? He also throws out a scenario in which a City could condemn through eminent domain under current zoning and pick up a property for a lower price and then rezone it after acquiring it to a better higher use thus increasing the value dramatically. Jerry also discusses how some tax payers received thousands in tax payer funds to assist them in moving. California billionaire wants to tell AZ how to run its utility. Maybe they should focus on their state a little more. PG&E has been blamed for fires last year in CA and plans to file for bankruptcy. Jerry visits a shooting range and unloads an AK47.